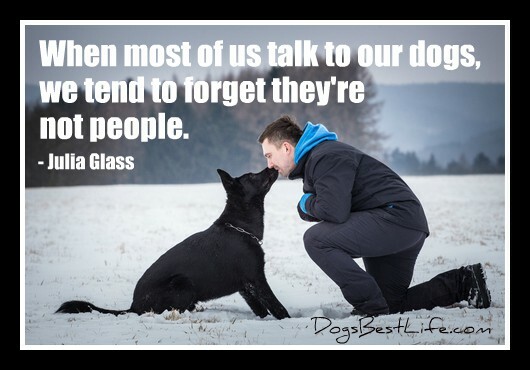 Most dogs have a lot to say, it’s up to their people to learn to interpret those messages. Dog sounds convey variety of messages. 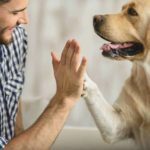 It’s up to you to understand what your dog is trying to tell you. 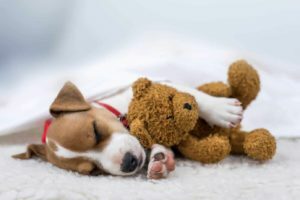 When your dog softly whimpers that means: “I’m hurt!” or “I’m frightened.” The average human is most likely to hear this at the vet, when a dog is suffering, or when an obedient dog is in a strange location that appears intimidating. This is really a mewing dog sound that young dogs make when they feel cold, hungry, or troubled. Loud, long-drawn-out whining sounds mean: “Please give me something . . .” or “I want something …” A puppy usually uses this sound when he’s waiting for his meal, or for the leash to be put on, or when they are trying to get his master’s attention, etc. A confident dog will howl to announce his location. 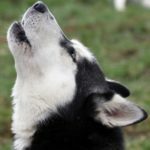 When a dog howls, he’s saying: “I’m over here!” “This is my space!” or “I hear you out there!” A confident dog will howl just to announce his location. 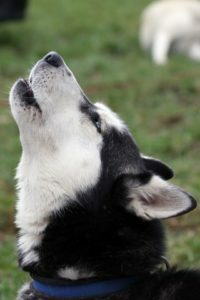 Howling also often happens in response to a yip-howl from another canine. Notice, the sound is more of an echo rather than the yip-howl itself, which can sound rather mournful. When a dog moans: “ar-owl-wowl-wowl . . .” over a short period of time. 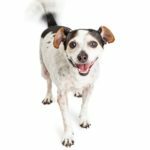 It is a sound of impulsive pleasure and excitement that means “I am flabbergasted!” or “Let’s play!” A dog usually moans when he anticipates something exciting is going to happen. 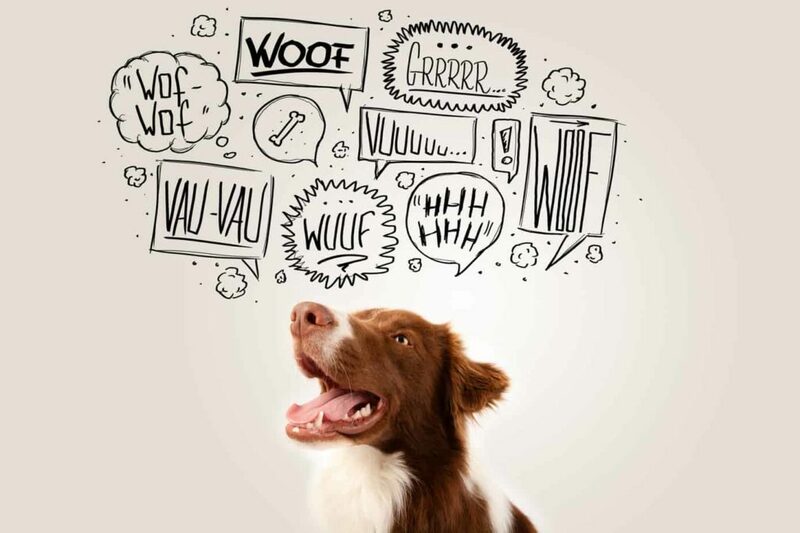 Dogs can be trained to vocalize — or give specific barks or sounds on command. Dogs can also learn vocalizations. For example, the bark that dogs often give to the command speak sounds very different from an impulsive bark. The same can be said for the bark that police dogs are taught. 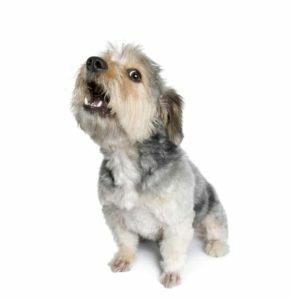 Many dogs can be taught to use certain sounds for certain settings, from simple barks, moans, or play growls to more complicated dog sounds that may resemble yodeling. Kelly Marshall is a featured author on Oh My Dog Supplies. 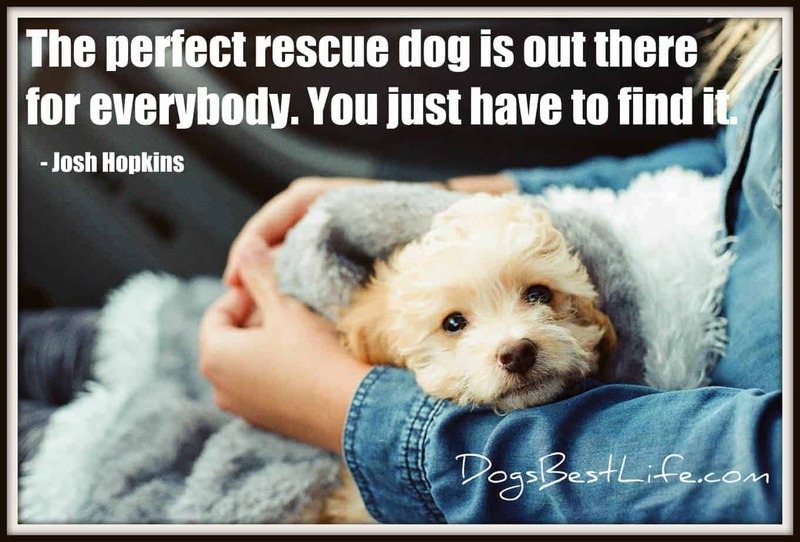 For more articles by Kelly visit Oh My Dog Supplies.